How to get off island. 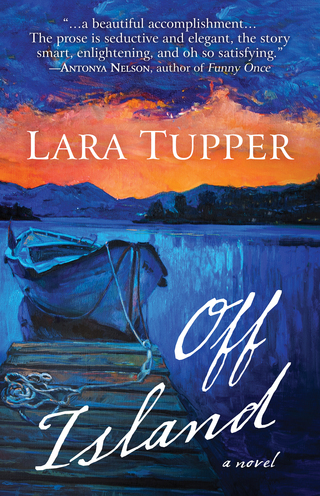 "Lara Tupper's OFF ISLAND is a beautiful accomplishment, unlike any other work of fiction I can recall. The two narratives intertwine in such a way as to both demystify historical celebrity and elevate contemporary plainfolk. The prose is seductive and elegant, the story smart, enlightening, and oh so satisfying." "Pure color! 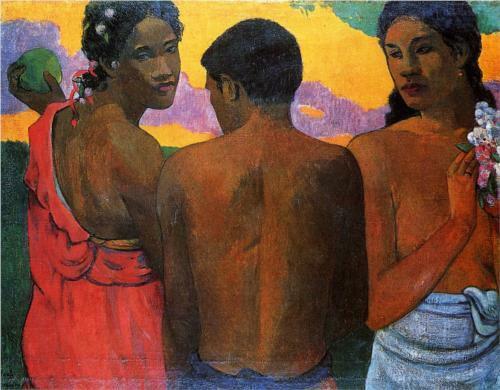 Everything must be sacrificed to it," said Gauguin. OFF ISLAND presents two parallel stories about artists who cheat. 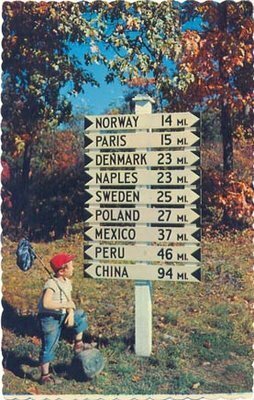 Pete and Molly describe their daily lives in contemporary coastal Maine; Paul and Mette describe their marriage in 1903.